The Bible has answers for the real-life problems we face! Biblical counseling is applied theology. It is asking “how do I take what I have learned from Scripture and apply it to my everyday life, circumstances and struggles?” You may have heard the term “nouthetic counseling,” that is what we do. Jay Adams coined the word “nouthetic” based on the Greek word “noutheteo” which means to admonish, warn or confront someone for their own good. But “nouthetic” means more than just confrontation. It is confrontation motivated by love and compassion. This is the counseling of the Apostle Paul in “that night and day for a period of three years I did not cease to admonish with tears” (Acts 20:31). Biblical counseling is contrary to most counseling available today, which is based on self-esteem where man is viewed as good and his primary problems are viewed as originating from outside himself. 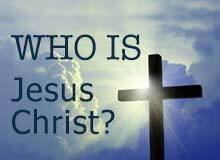 This point of view is antithetical to Christianity, because the Bible says that man is not good (Romans 3:10, Romans 3:23, Jeremiah 17:9) and that his primary problems originate from inside himself and his own heart (Mark 7:20-23, James 4:1). We teach counselees to examine their heart desires and motives to see if they align with Scripture. Desires contrary to what the Bible permits are referred to as idolatry (Exodus 20:3-4). Even a godly desire such as wanting a godly spouse can become an idol if one is willing to sin (verbally assault) to get it. Biblical counseling is not behavior modification, but rather heart transformation (Romans 12:2). It is about the renewal of the mind (Ephesians 4:23) and thinking biblically (2 Corinthians 10:5) about one’s life circumstances. What we believe about God affects the way we live, how we view life, and how we see God. If we believe that God is Sovereign, then we can trust that what has happened to us, what is happening to us now, and what will happen to us in the future are all part of God’s sanctifying plan (Romans 8:29, Philippians 1:6). If we believe that God is Holy, then we can trust that what God has allowed is for good (Romans 8:28, Genesis 50:20) because He is totally separated from sin and there is no evil in Him (1 John 1:5). If we believe that God is Just, then we can trust that when we are wronged by others, we do not need to take revenge but leave that to God (Romans 12:19). Since God patiently withheld judgment and showed us mercy and patience (2 Peter 3:9) when we rebelled, His indwelling Spirit gives us the patience to extend mercy to those who have hurt us (Matthew 5:7). Since Jesus was motivated to suffer on the cross for our sin (Romans 5:8) by a love that we did not deserve, we can joyfully extend grace to those that cause us to suffer unjustly. (Matthew 5:10-12; Romans 12:14, 20-21). Many who come into counseling say they have a Lord and Savior. But in practice they live as if they only have a Savior and not a Lord. We teach counselees how to live out what they claim: to have a Lord as their Master (Matthew 7:21) and they as His slave. A slave has a 100% devotion to doing His Master’s will. Our counseling has a methodology: there is a beginning, middle, and end. 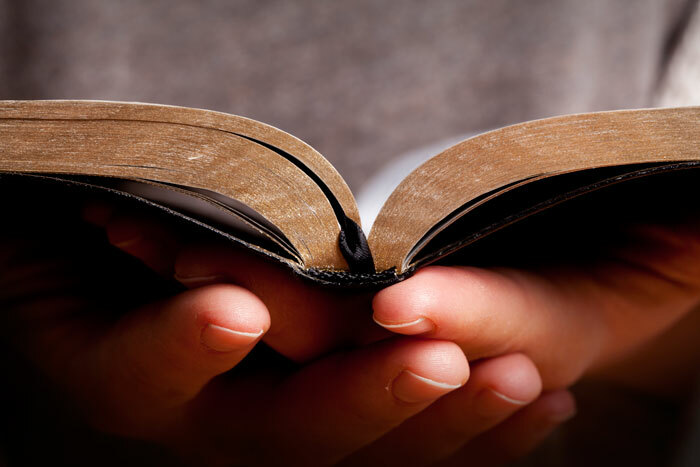 It is not open-ended, where we throw out Scripture to the counselee and pray that it works. But rather we roll up our sleeves and come alongside counselees (Galatians 6:1) to help them become doers of the word (James 1:22). Typically, biblical counseling lasts ten to twelve sessions. The first sessions are used to overcome the initial problem(s) they come into counseling with, and the latter sessions are used to teach them how to counsel themselves from the Bible through the Holy Spirit for all future problems. If you would like biblical counseling, please fill out the Personal Data Inventory (PDI) form and email it to counseling@tbbfchurch.org. You can download the PDI form by clicking here or the link below. 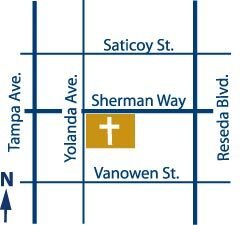 You can also visit our church office to pick up and drop off PDI forms. Once we receive your PDI we’ll contact you to setup an appointment. In addition to the PDI form please click here (or the link below) to download the counseling consent form and bring it with you to the first session. Biblical counseling is part of our church ministry. The only costs you may incur would be books your counselor recommends as part of your counseling. Become a biblical counselor. 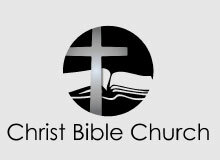 To request information about our biblical counselor training programs please email counseling@tbbfchurch.org and let us know you’re interested in our biblical counselor training. The Bridge Counseling Center is an ACBC certified training center, learn more about ACBC at www.biblicalcounseling.com. Click here to view a short video on biblical counseling by Heath Lambert. The next training program for phase 1 ACBC training begins early October 2019.